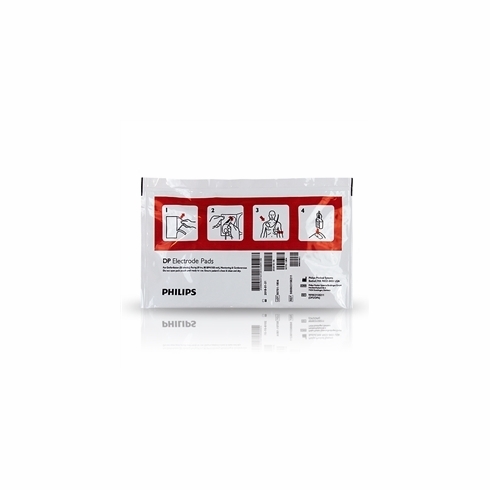 Recommended for patients 8 years and older, or above 55 pounds (25 kg), are optimized for use with Philips FR2-series defibrillators. Constructed of a thin-flexible conductor sandwiched between a protective polymer backing and a hydro-gel adhesive, these pads withstand the rigors of CPR and harsh conditions. 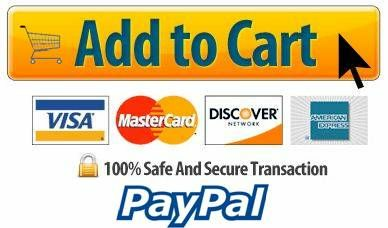 Soft, flexible and oval-shaped, HeartStart Adult AED Pads conform to body contours for ample surface contact and adhesion.